Beat the clock by turning the wires to connect the circuits! 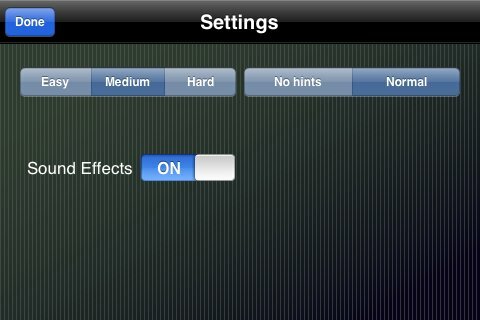 See http://is.gd/17qod for a great demo video. 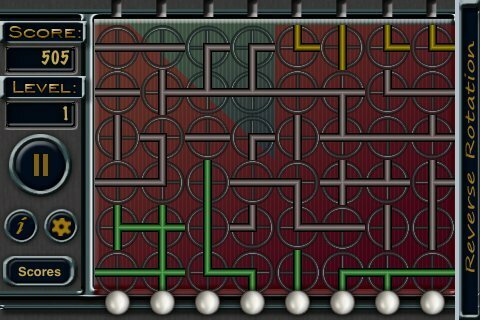 Circuits is a simple but addictive puzzle game with an appeal similar to Tetris. Fast-paced and fun, it will challenge your hand-eye coordination and your problem solving skills. 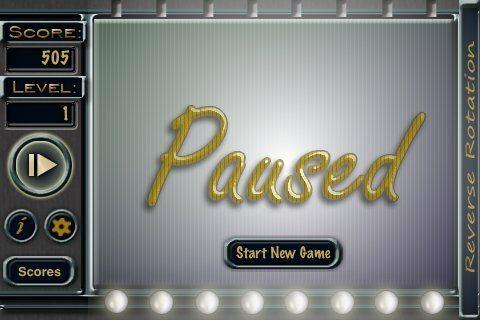 Even better, if your game is interrupted (SMS, call, quit to deal with the real world) it will come up (paused) when you come back to it. Perfect for standing in line, waiting rooms, etc. 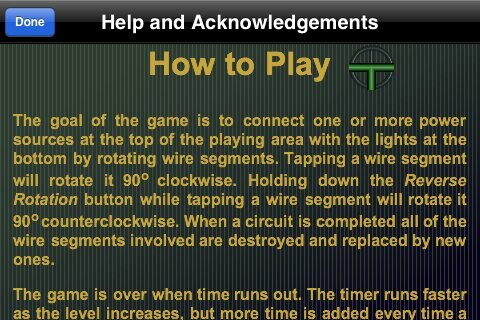 Game play is simple: tap the wire segments to rotate them into alignment with other segments. Make a connection from top to bottom to score. 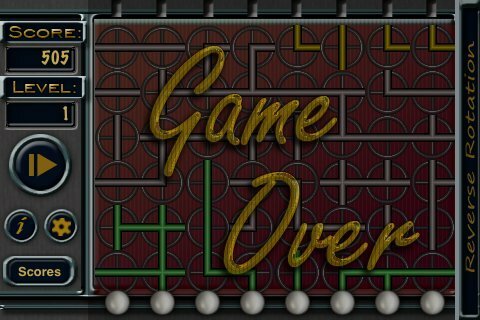 Level up as you complete circuits, which speeds up the clock.